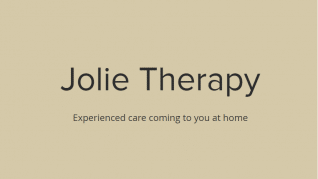 pHformula Clinics in South East England | Aspire & Co Ltd.
Jolie Therapy offers select treatments which you can receive in your own home and have over 20 years experience in the industry. 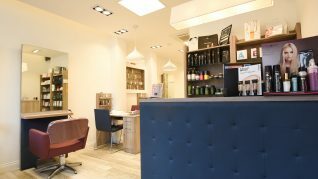 Hitchin’s first specialist aesthetic treatment clinic. 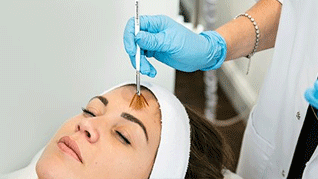 Specialising in advanced treatments to combat signs of Ageing, Body Contouring and Enhancing. All treatments in clinic are Non-Surgical and selected for their results and little to no down time for you. Our Consultants and Technicians are all trained to the highest standards using state of the art equipment and procedures. 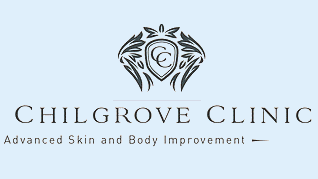 The Chilgrove Clinic prides itself on professionalism, and with 30 years’ experience in beauty and aesthetic treatments, and 15 years’ experience in the operation of Laser technology, you can be confident that you’re in safe and qualified hands. At OSH we seek to revitalise the body with regenerative properties, to restore balance, and support renewal at a cellular level. Our products include ingredients proven to detoxify and rejuvenate, and we take a holistic view of body and skin health. 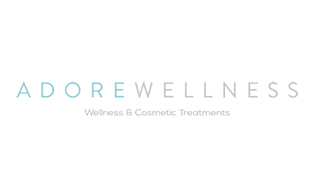 We offer a range of skin health products and award winning treatments at our branches in Reigate and Dorking. 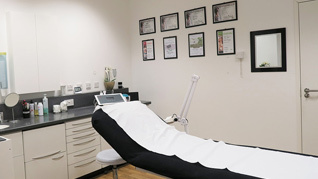 Sai Beauty Clinic London specialise in providing effective programs in the Management and Reduction of Excess Facial and Body Hair. To compliment our treatments we offer a wide spectrum of Advanced Skincare programs to treat most Skin Conditions. A fully trained Doctor, Mariette has extensive experience in the medical field and is dedicated to providing excellent results. Having given every thought to the business to make sure clients are receiving the very best in skincare and treatments, N2V beauty enjoys achieving this by taking on only world leading systems in treating skin disorders such as pHformula itself. The Vault believes in making each guest feel special, by providing a service that is detailed and dedicated to fitting the clients needs to provide treatment that is of a high standard using cutting edge latest techniques, such as pHformula. 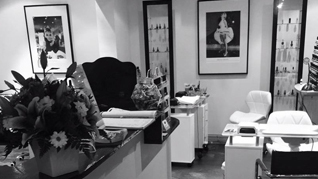 Quickly becoming the go to facialist in London for celebrities, Emma loves keeping the traditional facial ethos of giving clients a pampered and luxurious experience but with the twist of delivering successful solutions to skin problems. 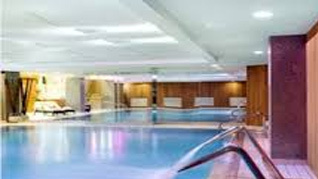 Her treatments can be delivered from three lavish spas in London. Kathy at Advanced Skin Treatments Windsor Clinic is an experienced qualified Skin Care Aesthetician, specialising in Anti-Ageing, Pigmentation and Acne treatments. Kathy has spent over 30 years in the industry, developing new and innovative Anti-Ageing treatment products and techniques. 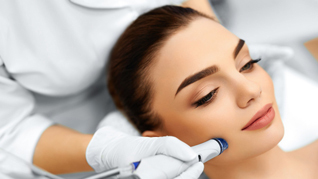 She is now offering the newest and most advanced features of Skin Resurfacing and Mechanical Skin Needling for increased patient safety and comfort. Having been in the industry for over 20 years, Beauty and Beyond is passionate about high quality training as well as treatments. 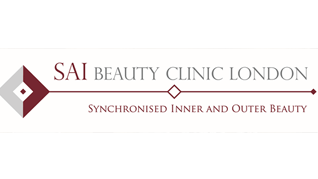 With an ethos to create genuine, acheiveable and effective treatment plans, Beauty and Beyond is focused to deliver clients with safe and professional treatments. 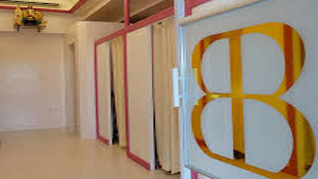 Beautique Medi Spa is made up of professionals who are experts in non surgical skin care and anti ageing. The spa is focused on changing the way clients look and feel about themselves, being one of the only CTN authorised clinic in the UK. Zeneta is a beauty therapist that focuses on changing lives. With 7 years in the skin-care and beauty industry she takes pride in enjoying witnessing the physical and mental effects successful treatment can have on a client’s everyday life. 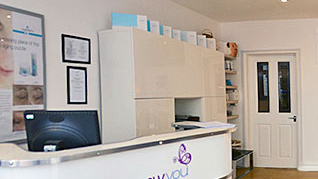 A New You is an independent and CQC registered clinic based in central Brighton. 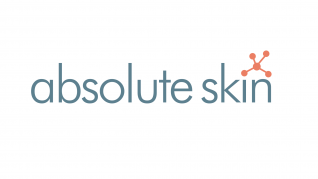 A New You specialise in both surgical and non surgical treatments undertaken by a team of experts who offer exeptional aftercare and impartial expert advice.